RT 17 to R on RT 3035 to L on Harvest Hill to L on Corn Row. 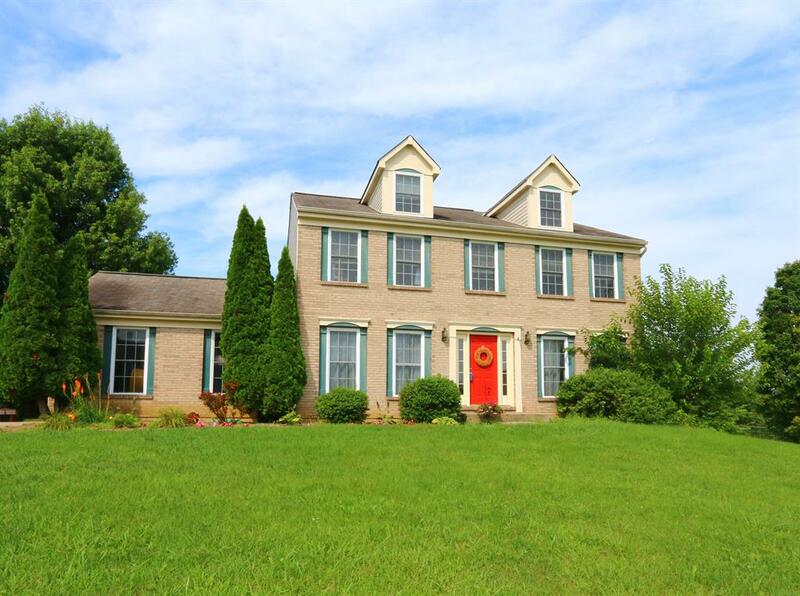 Large 2-story 4 Bedroom/2 Full & 2 Half Bath on over .5 acre lot on a Cul-de-sac. Finished basement with walkout, newer flooring on 1st floor with updated kitchen. Oversized master suite with soaking tub & double vanity. Priced to sell!! NOTE: This property was sold on 10/10/2017 and is no longer available. The details listed below are believed accurate to the date of the sale and are subject to change.